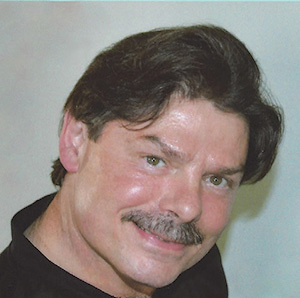 Robert A. Polimeni is the owner and president of Polimeni’s London Montessori School and Wee Luv Childcare Inc. An early-childhood development specialist with more than thirty years of experience, he has received national accreditation for his educational childcare facilities. He and his wife, Deborah, have been married for forty years and have four children and seven grandchildren. They live in Canandaigua, New York. Be among the first to learn about author appearances, book signings, new releases and more. Copyright © 2018. Robert A. Polimeni . All rights reserved.